Hi there, I was sharing a couple of graduation cards on the Petaloo blog last week and I wanted to share them on my blog, too. It's that time of the season, I should know as my son just graduated from college! I couldn't be any more proud of him! 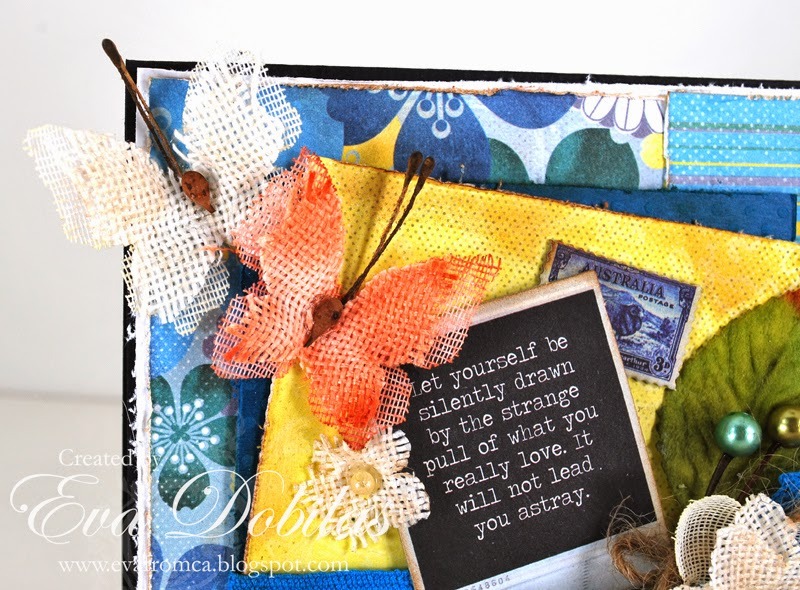 My cards are using Quick Quotes Calypso collection and I used some of our Textured Elements Burlap flowers. 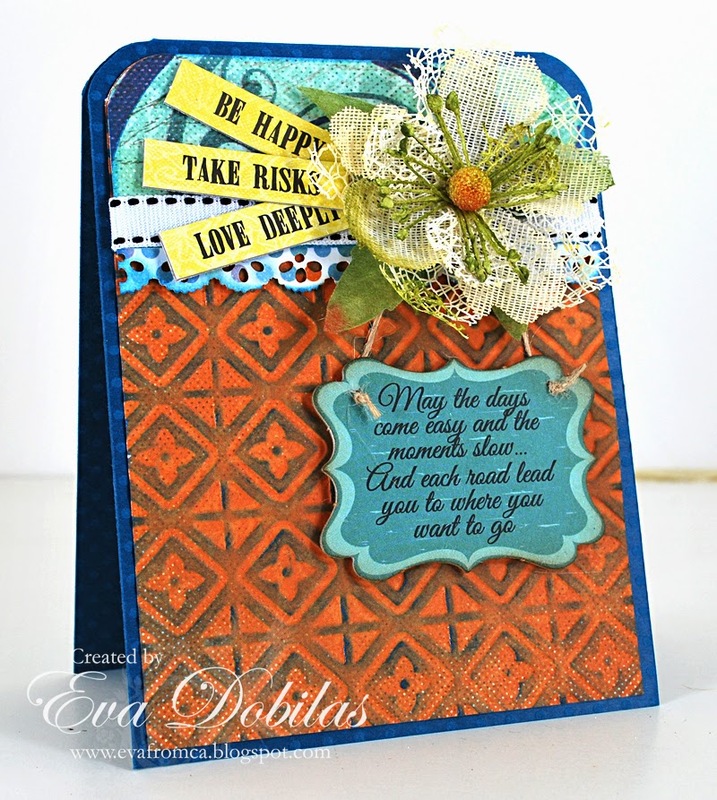 On my first card I used our newest Burlap Blossoms in Ivory and Apricot. I also added our trim to it in the shade of blue. I love our Berry Clusters, I so added them in the Teal color, too. 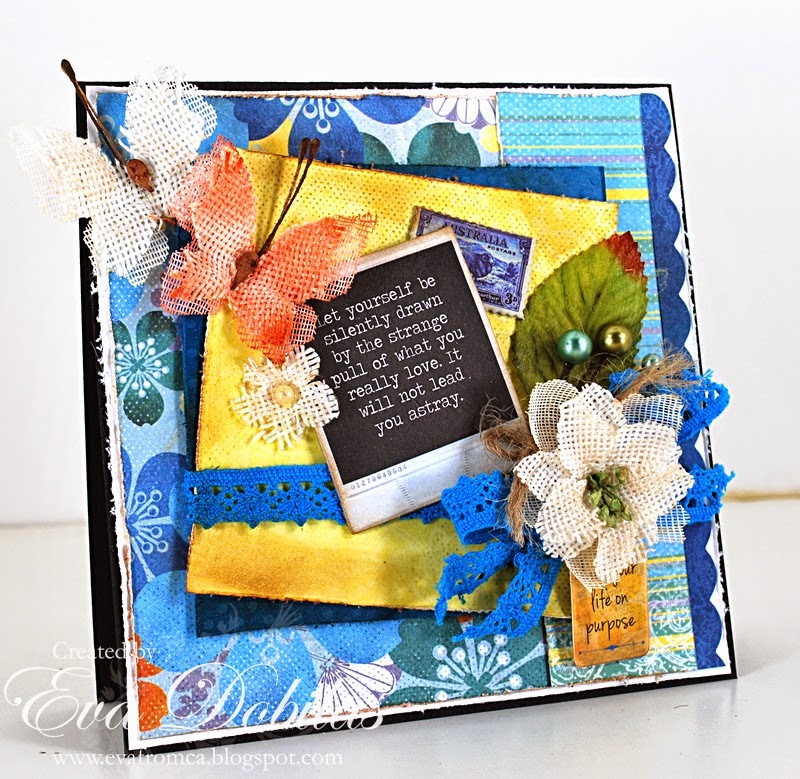 My next card uses the same collection paper, but I dry embossed the orange paper and went over it with Blue Jeans ink from Quick Quotes to show the embossing and I quite like the look. I loved that quote sticker and also the strips of quotes, so I used those as well. .The gorgeous flower is from the Mixed Textured Blossom package in Ivory and once again I added white trim to my card to make it pop a little. 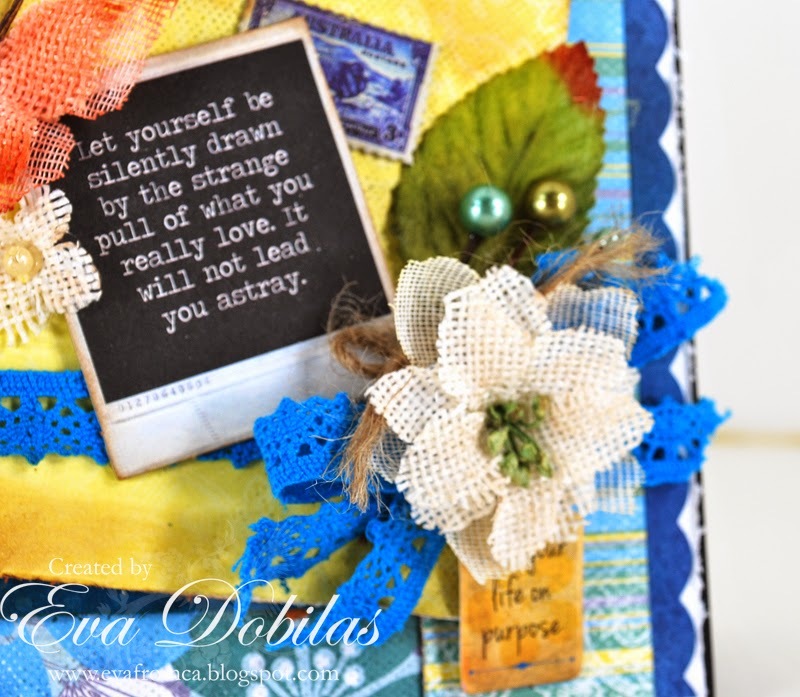 Hope you like these cards and that they inspire you to create something pretty with our beautiful products.